Outside the summer holidays Lasergame Rotterdam has different opening hours. For all our opening hours click here. 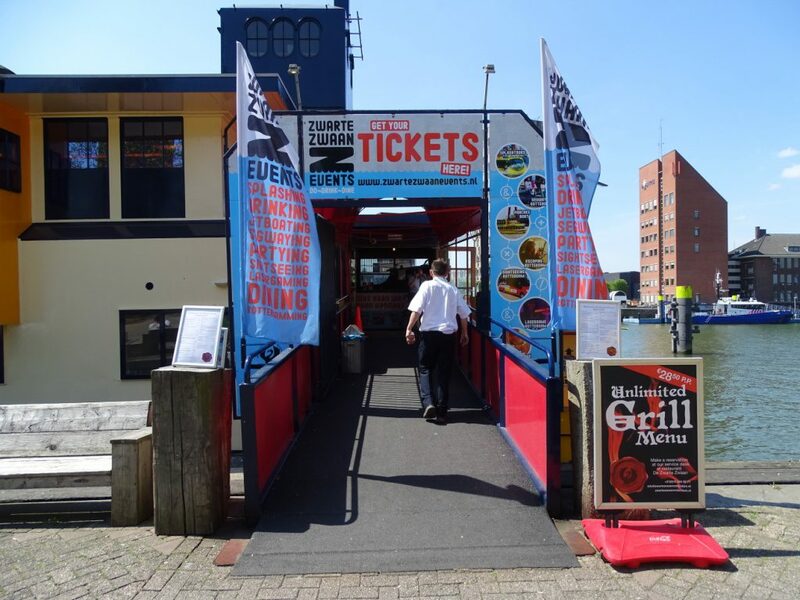 Lasergame Rotterdam is situated on the ship De Zwarte Zwaan. Free parking from 6 p.m.
Would you like some more information about Lasergame Rotterdam or do you have any questions, please do not hesitate to contact us via this form.